Vegetable Growers Supply. Farm Packaging, Supplies & Services. VGS is dedicated to providing quality packaging products, tools and supplies to growers and shippers of fresh fruits and vegetables. "We are a company rich in history dated back to 1948, dedicated to serving our marketplace with high quality, competitive and innovative products and services. VGS is a leader in utilizing innovative technology to help expedite your transactions while giving access to our internet portal detailing everything from specifications to transaction support." VGS offers innovative services including inventory management, knowledge in product improvement, and recycling and sustainability opportunities at our locations. We have experience and expertise to source the right solutions for your company. 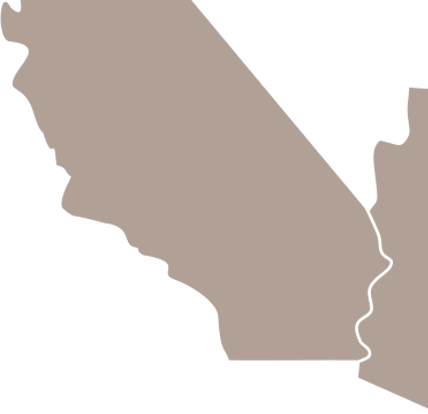 Headquartered in Salinas, CA, and with facilities throughout California and Arizona, we are geographically located to effectively and efficiently serve our customers, either year-round or seasonally. VGS is proud to provide our vendors and customers a real-time inventory management program. Our portal empowers customers with a secure, flexible, and personalized self-service gateway. © 2018 Vegetable Growers Supply Company. All rights reserved. Website by Moxxy Marketing.